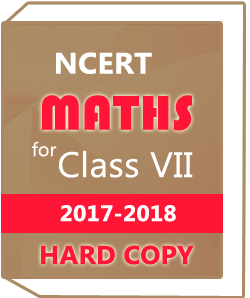 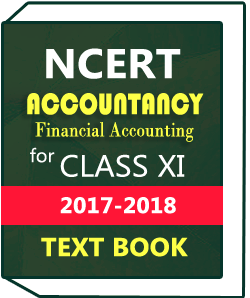 NCERT Class XII Accountancy(Not for Profit Organisation&Partnership Accounts) Text Book in downloadable study material with fresh syllabus and updates.for ordering call us on 01204221413 or mail @ studymaterial@oureducation.in. 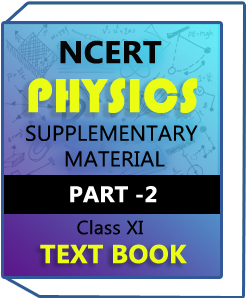 Study material notes are best and fresh and written by prestigious and respected authors and toppers.We are providing full study material and notes .These notes are helpful and score more and more numbers in exam.Toppers highly recommended our notes and used to teach students to achieve their target.Study material have all kind of notes,Handwritten Notes,Hard copies,Downloadable and many more. 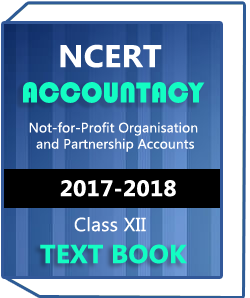 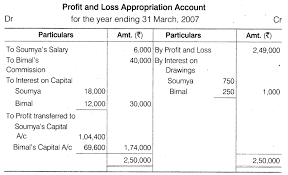 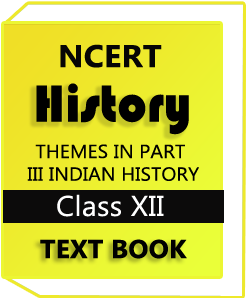 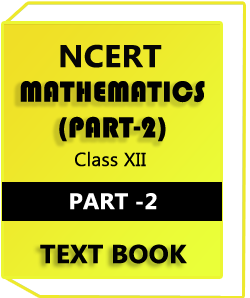 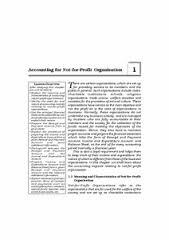 NCERT Class XII Accountancy(Not for Profit Organisation&Partnership Accounts) Text Book chapters are given below..